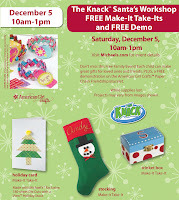 Head on out with the kids and make 3 great crafts: Card, Stocking & Trinket Box. The cost is free! Check out more details here. 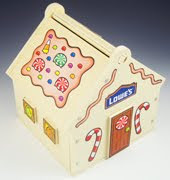 If you go to Lowe’s this weekend, you can make this adorable gingerbread house to help decorate your home this holiday season. Head over here for all of the details and to get signed up. 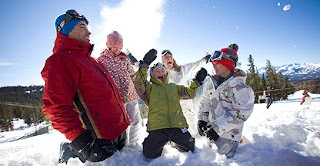 Check with your local Walmart to see if Santa is making his arrival for some great photo opps! I actually decorate my home at the holidays with holiday frames that hold every photo of my children with Santa. They make great conversation starters! 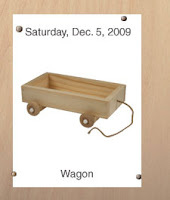 You can make this really cute wagon with the kids this weekend. Head over here to get more details and find your nearest location. 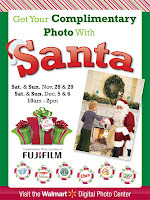 Head on out to enjoy storytime, crafts and lots of “Grinch” fun with the family! You will want to call ahead to see if your local store is participating in this fun family event.